I like to start the day the right way with a hearty breakfast (to cure the effects of the unhealthy quantities of Malbec I’ve likely consumed the night before). 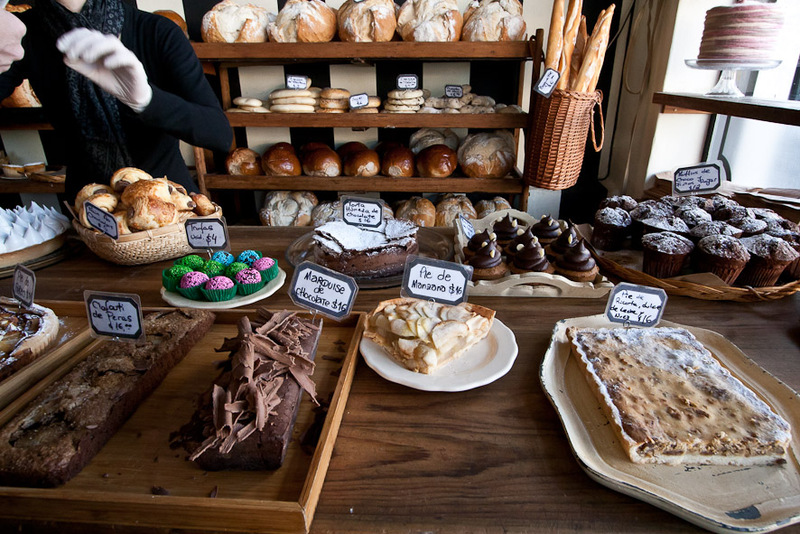 One of my favourite local breakfast spots is French-style bakery Le Blé. 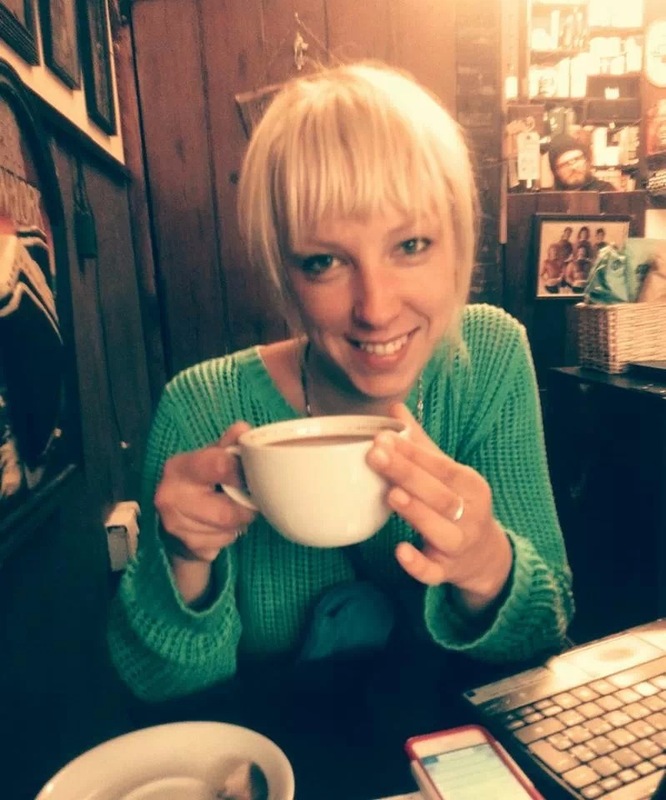 Since it’s just two block from my house in Palermo Hollywood, I can roll out of bed (probably still wearing half my pyjamas) and wake myself up with one of their signature bowls of milky coffee. I usually accompany this with a tasty breakfast bagel or pain au chocolat or both, depending on my mood. The flaky almond croissants are pretty good too. Honduras 5999. I used to hate running, loathe it in fact, but a couple of years of sweat and perseverance and a half marathon later, it’s now my preferred form of exercise. It helps me clear my head, sweat out the toxins and escape the world for a while. Once I’ve allowed my breakfast to digest for at least an hour, I don my fuschia pink Nike running shoes (a recent birthday present from by dear Buenos Aires friends), plug myself into my iPod and head down to the Bosques de Palermo to join the swarm of runners and rollerbladers going around and around and around the Rosedal circuit. I always feel like a million dollars afterwards. 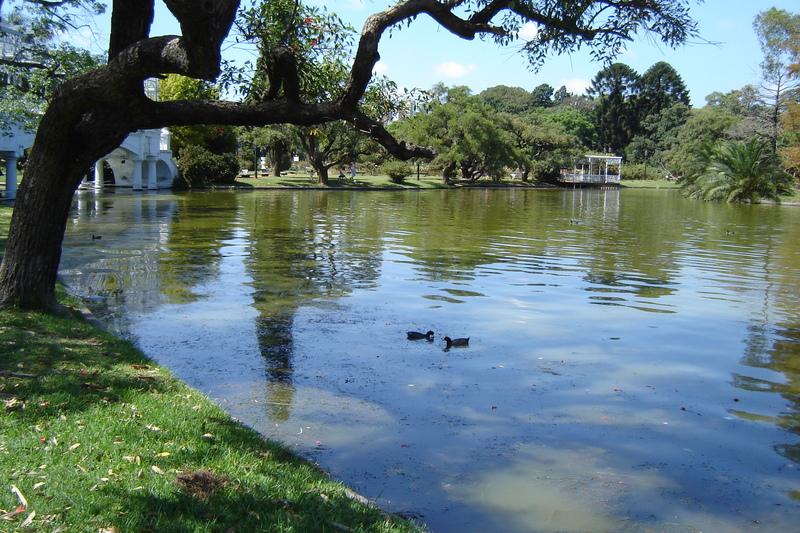 Rosedal, Bosques de Palermo. This is one of my best-loved boutiques and lunch spots in Palermo Viejo. 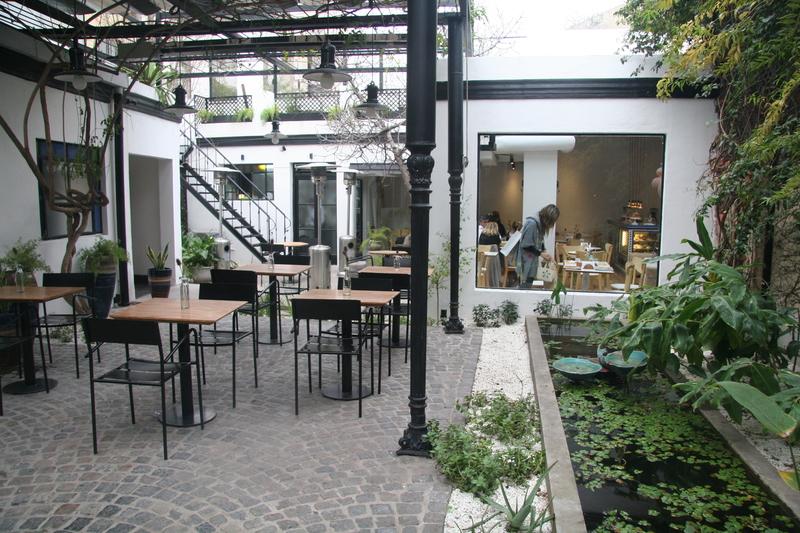 Tucked away at the back of a beautifully-furnished pehache-style house in which everything is for sale (and I want to buy everything in the shop) is a delightful cafe with a leafy outdoor patio and pond. The homemade lemonade with mint and ginger and the quinoa salad score highly. I might also treat myself to a glass of Malbec. It is my day off after all. Gurruchaga 1418. Since I’m in the neighbourhood and it’s necessary in my line of work, I can’t help but indulge in a bit of retail therapy. One of my biggest weaknesses at the moment are Melissa’s candy-coloured plastic shoes, the Brazilian brand that made the jelly shoe famous back in the 80s and is now widely known for its chic plastic footwear that’s a result of designer collaborations with big names in fashion such as Vivienne Westwood, Jason Wu and Gareth Pugh. Plastic shoes, you say, how can they possibly be comfortable? Well, trust me, they are, even the plastic stilettos and wedges. I’ve owned six pairs of them. And their bubble gum-flavoured scent is a comforting reminder of childhood. They’ve come out with some stylish-looking plastic cowboy-style boots with a velvet looking finish for autumn/winter that are at the top of my wish list. Gurruchaga 1739. 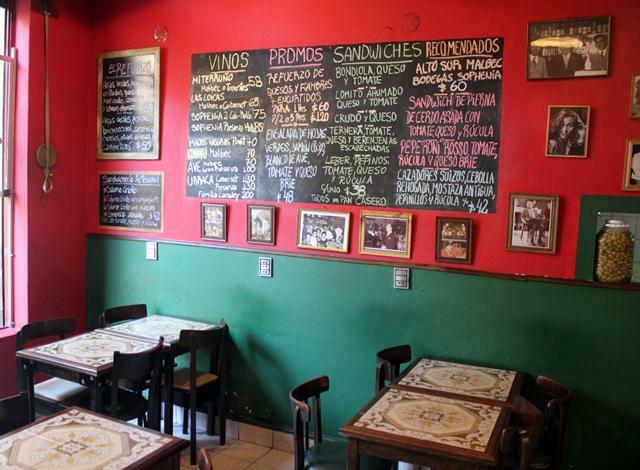 I love the atmosphere and cluttered decor at this dinky traditional San Telmo eatery. It’s worth the wait outside on the pavement for a table and given that there are only about six tables, you’ll almost always have to wait. The menu board, while small, changes regularly and the food is consistently delicious, ranging from homemade pasta to fish dishes and some of the most tender melt-in-your-mouth pork I’ve ever tasted. Note: the portion sizes are huge and big enough for two. Chacabuco 872. 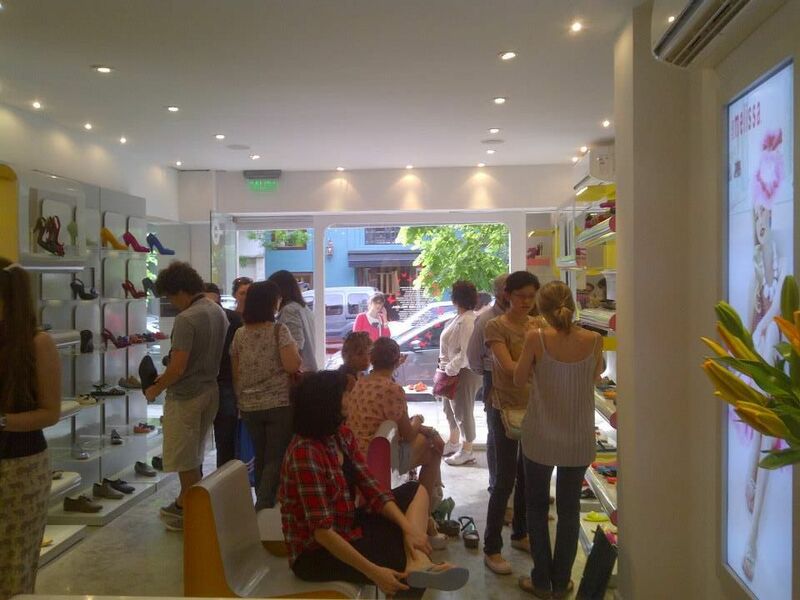 This entry was posted in Uncategorized and tagged Day in the Life of Personal Shopper Sophie Lloyd, El Resfuerzo, Le Blé, Pehache, personal shopper Buenos Aires, Rosedal, shop hop ba by Fierro Hotel Staff. Bookmark the permalink.